BUCKHANNON, WV: The Buckhannon Waste Collection Board will soon have a new waste disposal collection routine for our paying residents that ensures safety for our garbage haulers. What does the system entail, you may ask? This system consists of 96-gallon containers, a property of the City of Buckhannon, that will be delivered to paying residential customers for collection of their bagged garbage. These 96-gallon containers, like the average trash can, will contain wheels and a lid with identifying numbers that will be linked to the resident’s account, showing their utility payment status to the Waste Department. The Waste Department recognized the need to transition to the semi-automatic curbside collection for several reasons, with safety being one of them. This new poly cart system will reduce the risk of lift injuries, cuts, scrapes and/or punctures from the protruding items from inside of the trash bags. 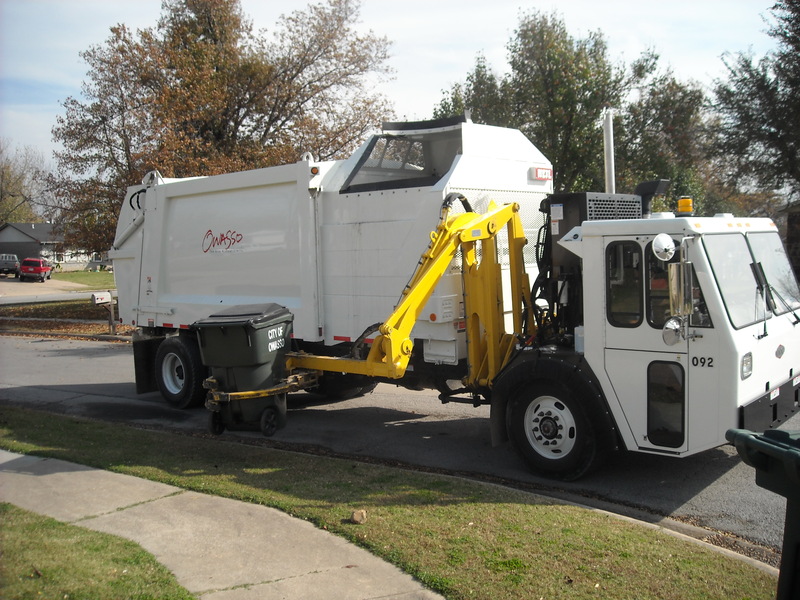 In addition to these poly cart systems assisting garbage haulers, the trucks contain a specially designed arm that clasps onto trash cans and empties trash cans into the truck. Due to our waste service, not being increased since April 2011, the Waste Collection Board has financed this new system with a renewable loan in the amount of $290,880.00. These poly carts will be delivered to paying City residents first and will be sent out route by route. The trash collection days will remain the same and the poly carts distribution will begin this April. For questions, contact Natalie Schaffner (schaffner_nr@wvwc.edu) or Callie Cronin Sams (callie.csams@buckhannonwv.org).